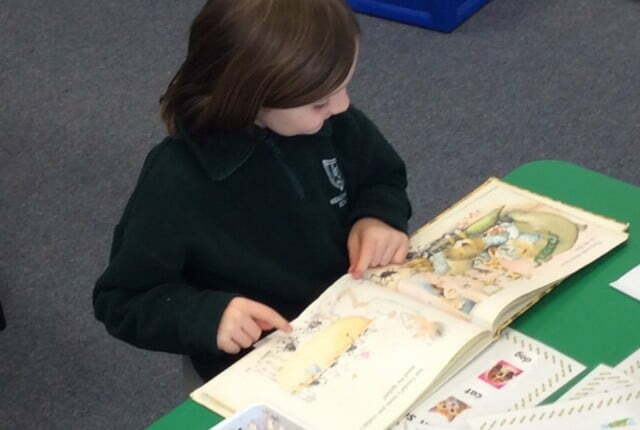 At Meadowbank School the teaching of English occurs during specific Reading and Writing lessons and across the curriculum. 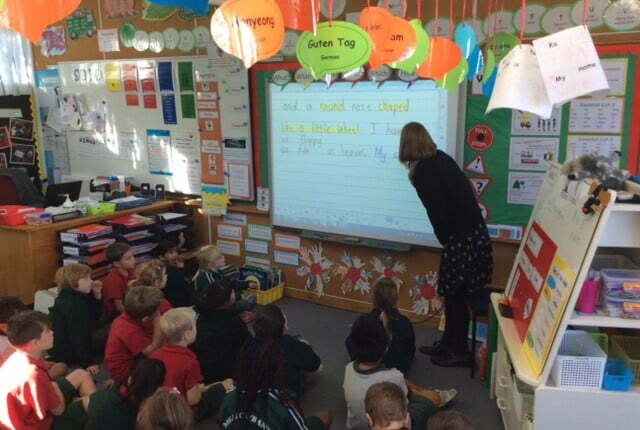 Oral Language is a key element of English and teachers incorporate this during their daily programmes. Literacy skills are celebrated across the school and can be seen in classroom displays, on class blogs and around the school. The teaching of English is done in a variety of ways. 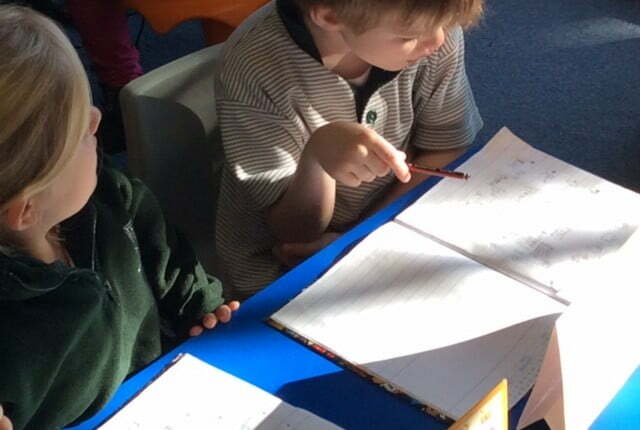 Whole class modelling takes place where children work as a larger group on a piece of shared writing or reading linked to specific learning intentions. This work is then continued in flexible small groups where children learn the appropriate skill for their writing or reading level. 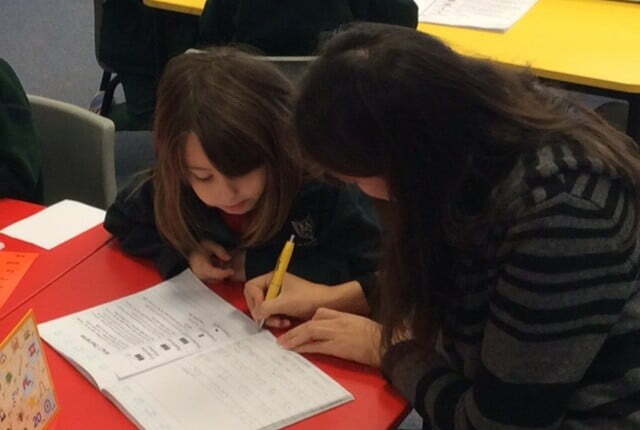 During these sessions teachers focus upon group and individual needs. When students are not working with the teacher there will be opportunities to refine their skills through independent work, which may be in their books, on the computer or ipad.